Introducing Local Channel DVR for AirTV. We are excited to announce DVR is now available to all existing and new AirTV customers with supported compatible devices. The new local channels DVR allows customers to attach a user supplied hard drive to their AirTV to record channels received via an HD antenna. Local Channel recordings can be scheduled and watched from any compatible device in the home or on the go. 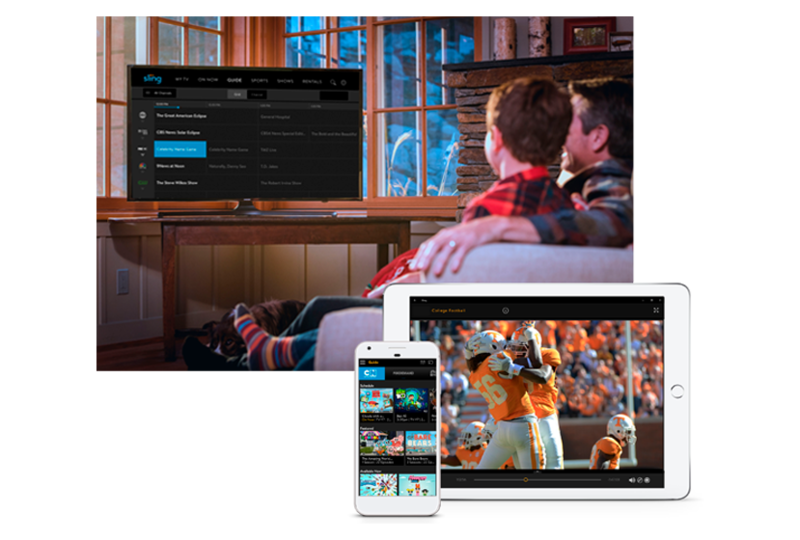 With AirTV's two tuners customers can record their favorite primetime show while watching another or record two shows simultaneously for viewing whenever and wherever is convenient. 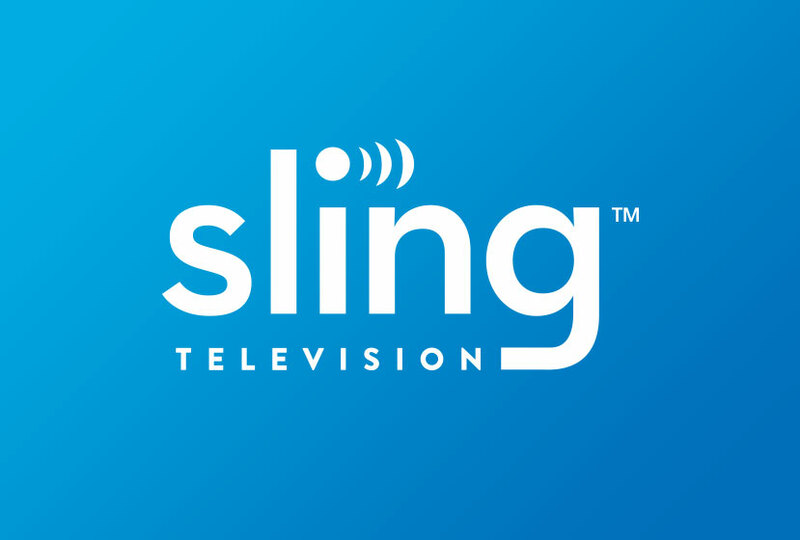 The local channels DVR will only be available through the Sling App on the following compatible devices: Roku, Amazon, Android, and iOS. There is no additional charge to use the local channels DVR and it can be used with or without a paid Sling subscription. 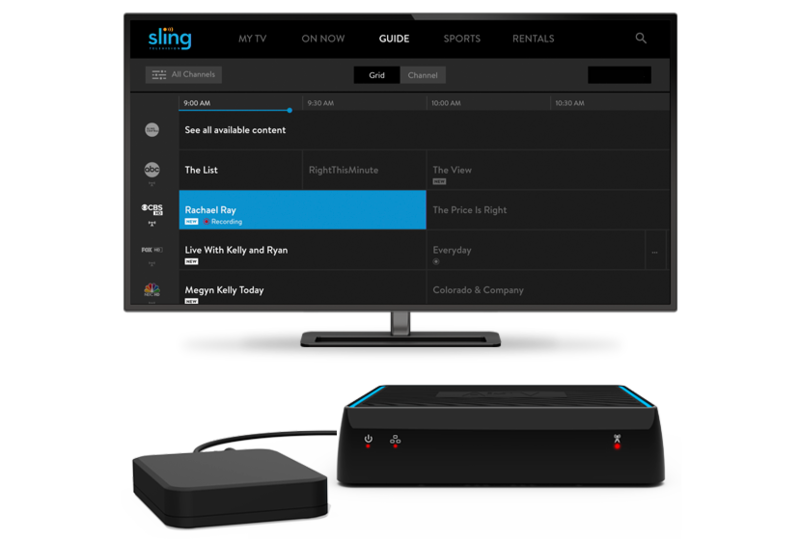 Visit Sling.com now to start your subscription or visit sling.com/airtv to set up a guest sling account and start recording local channels today! Please note: AirTV, Sling App, Antenna (sold separately), Hard Drive (sold separately), and Compatible Device (sold separately) needed to record local channels. We recommend the following storage devices. While other USB hard drives may work, we have only tested the storage devices listed above. To record local channels the hard drive must be larger then 50GB. If drives larger than 2 TB are connected to the AirTV the local channel DVR will limit recordings to a total of 2 TB. Connect the hard drive to the USB port on the back of the AirTV device. Drives must be connected to the AirTV without the use of a USB hub. Please note: We recommend that you not place the hard drive on top of the AirTV blocking ventilation ports. This can heat up the hard drive resulting in poor DVR performance. Connect an AirTV to a Sling Account. Click Here for detailed steps. Once Channels have been Scanned and the AirTV is connected to the Sling Account, plug a hard drive into the AirTV's USB Port. Open the Sling app on a DVR supported device (see DVR info). Follow the on-screen prompts to format the hard drive. Schedule recordings for your favorite shows by selecting them in the guide. For a more detailed set up procedure, Click Here.